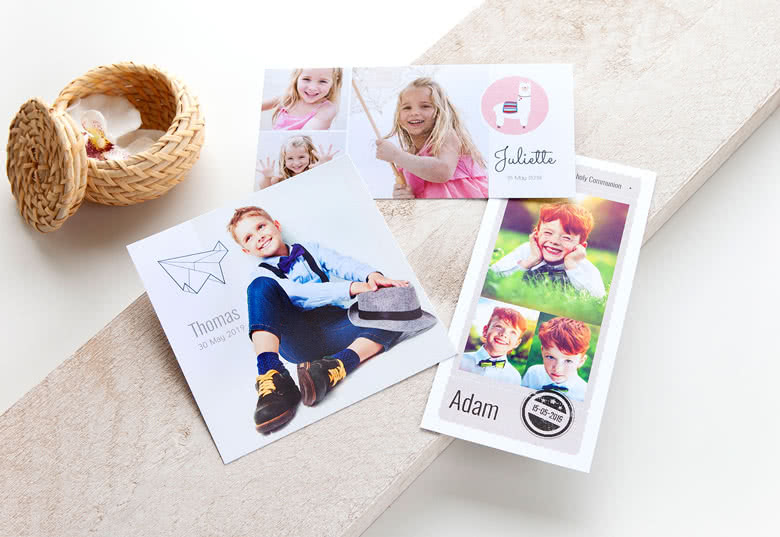 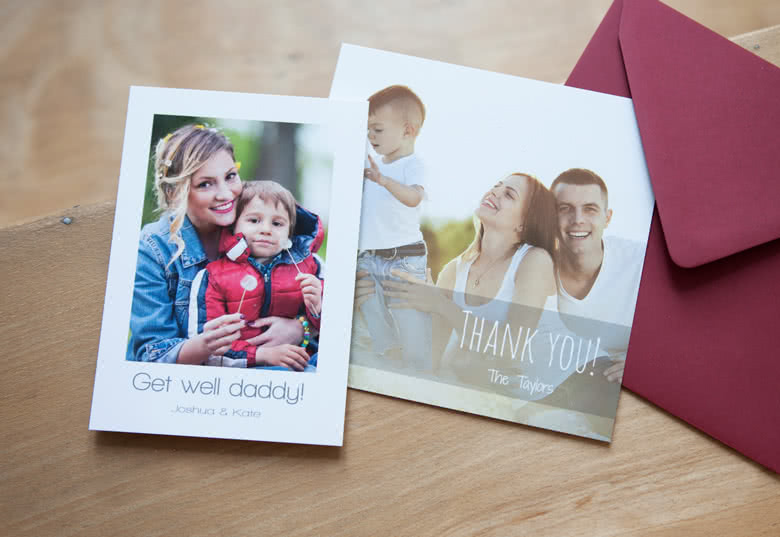 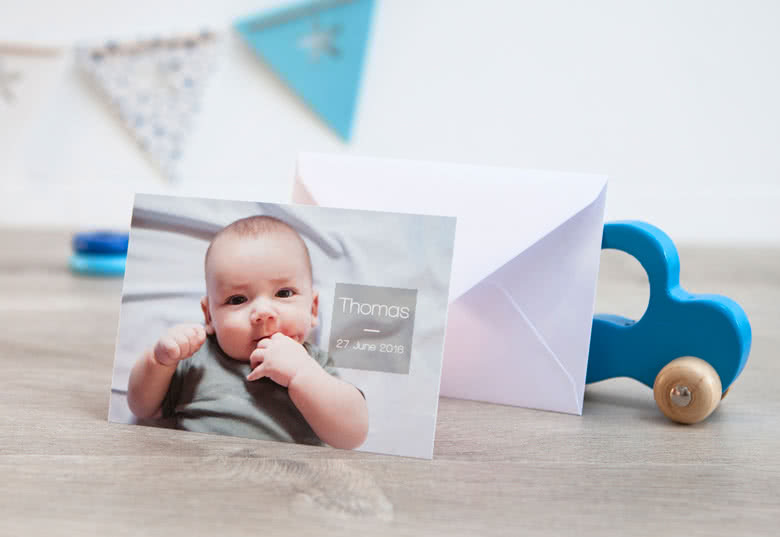 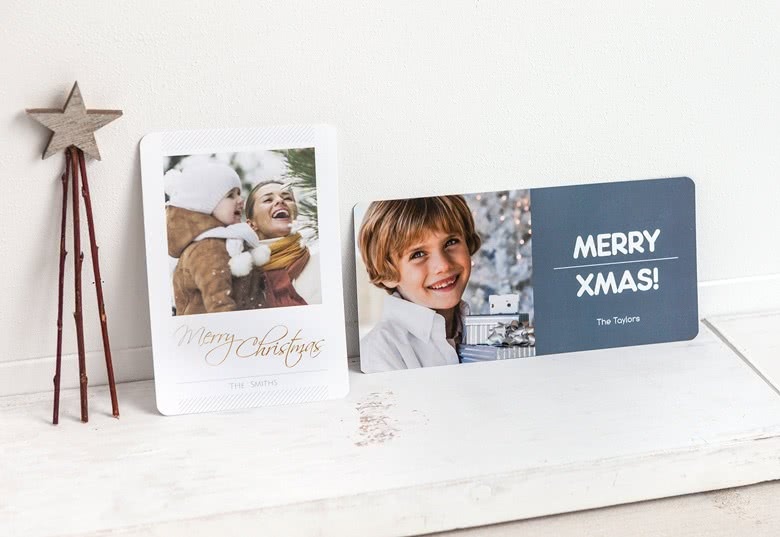 A personalised Photo Card is the perfect way to get your personal message into the world. 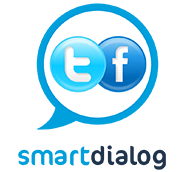 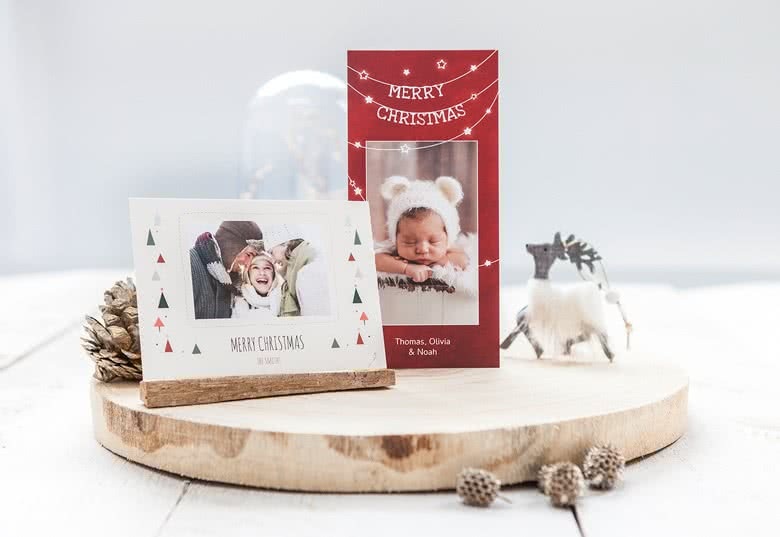 Make a greeting card to wish someone special a very happy birthday or personalised Christmas cards to wish family and friends a very merry Christmas and wonderful New Year. 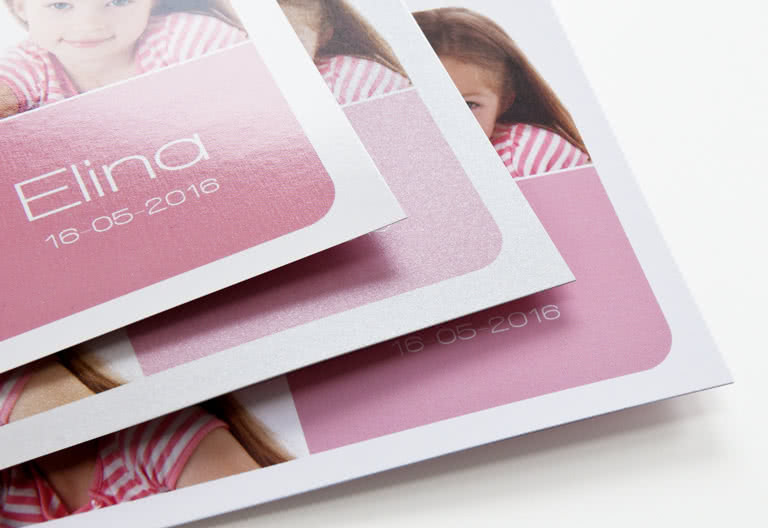 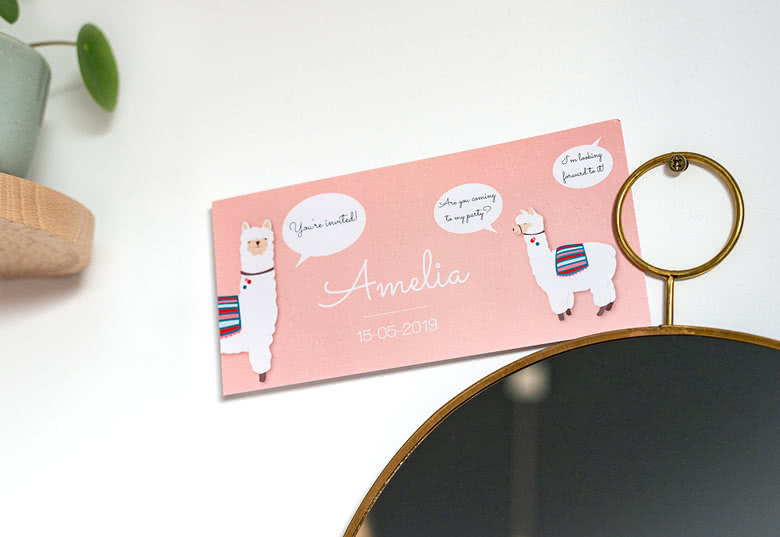 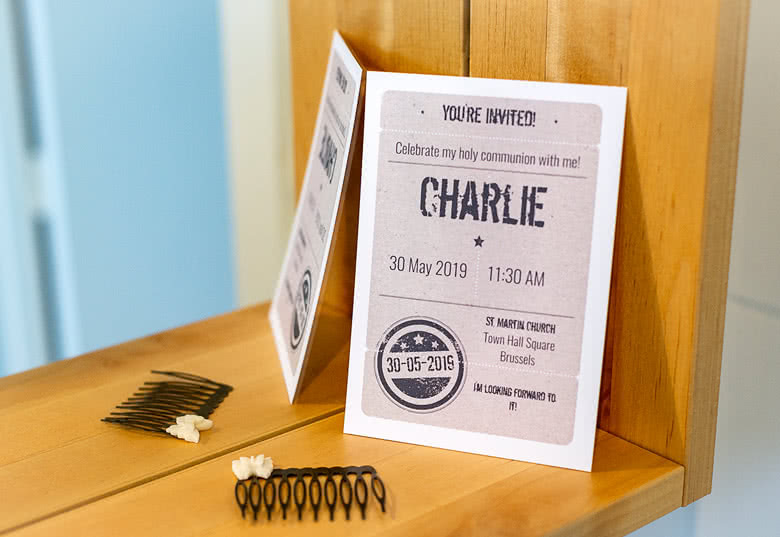 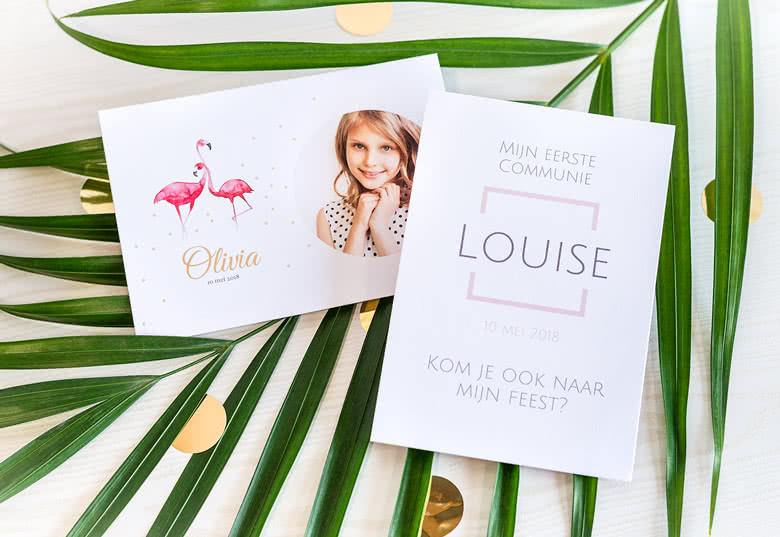 Create beautiful pregnancy and baby announcements and unique personalised announcement cards for your engagement or exceptional wedding invitation cards. 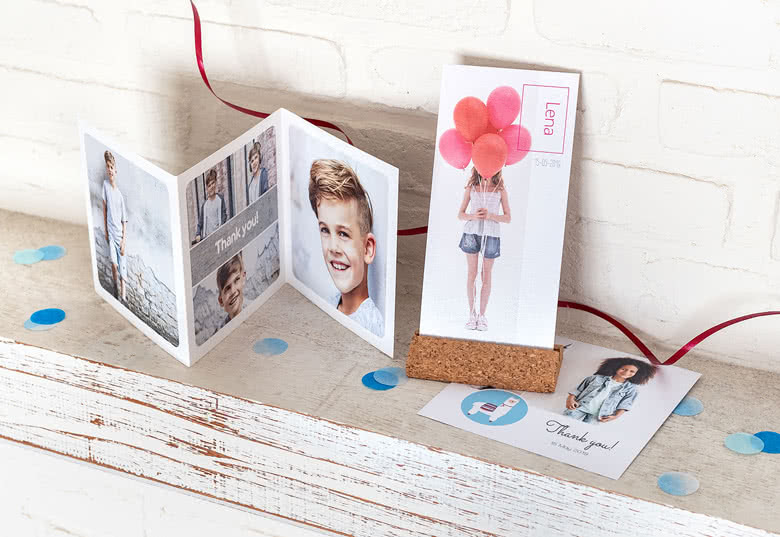 And when the party is over and everyone has gone home, make the memory last a little longer by sending a special and personalised thank you card. These cards come with free matching white envelopes. 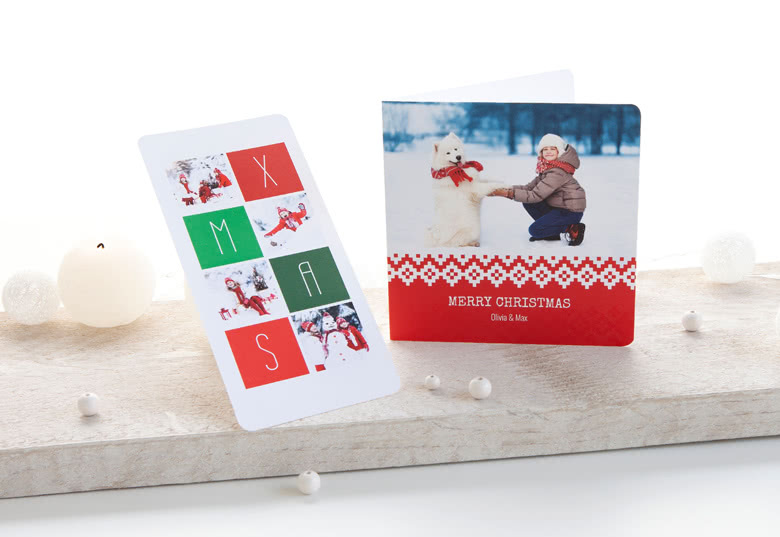 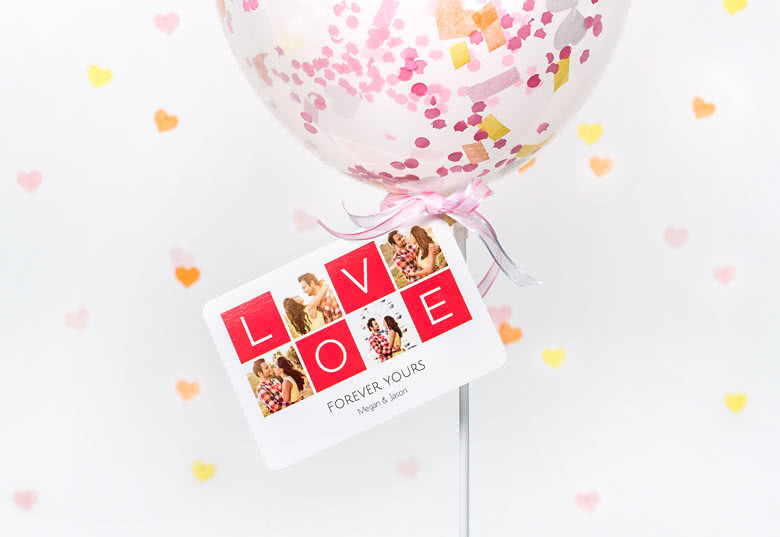 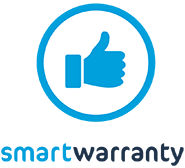 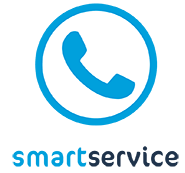 You can give your card an extra touch of fun by selecting an option after the creation of your personalised Single Card. 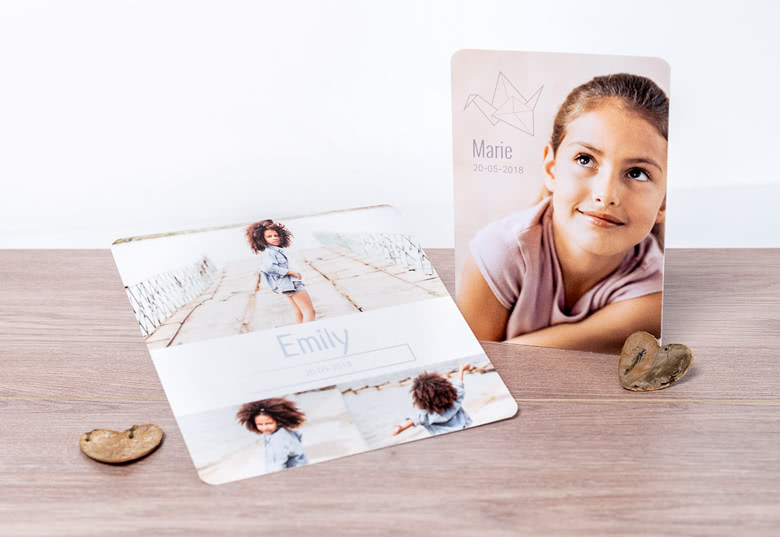 Creating personalised Photo Cards are both fun and easy. 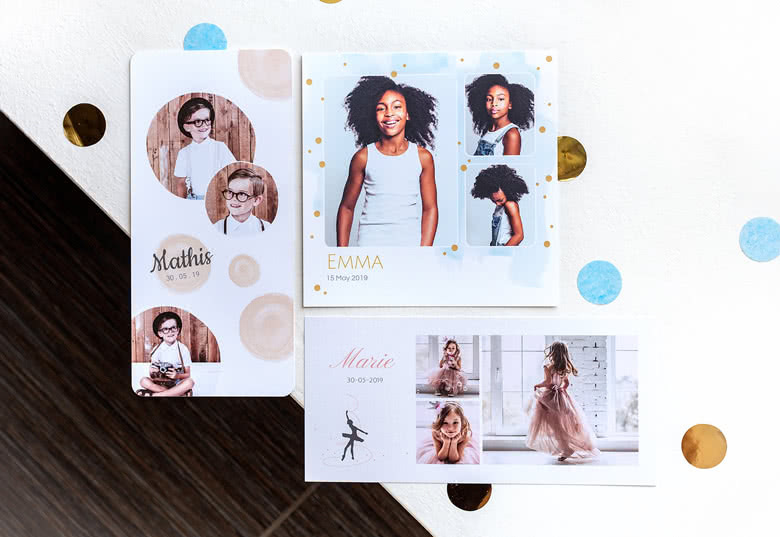 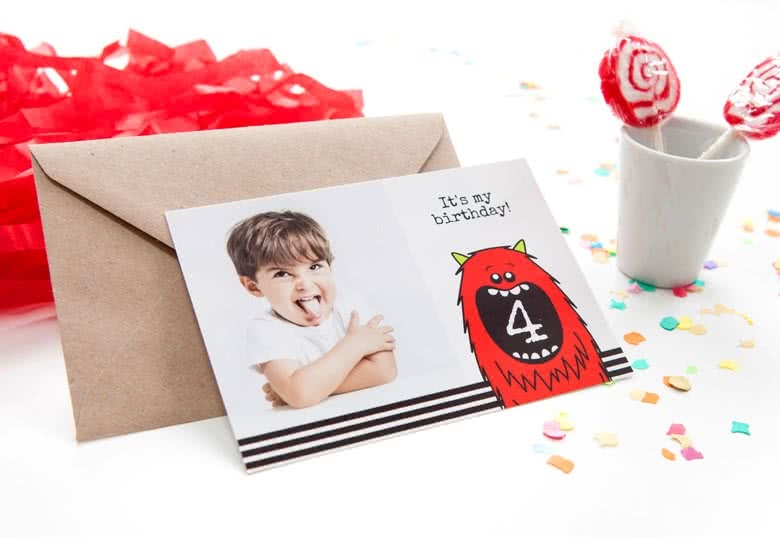 Make your personalised birthday cards, wedding thank you cards, baby thank you cards or christmas greeting cards and choose from a variety of designs and themes. 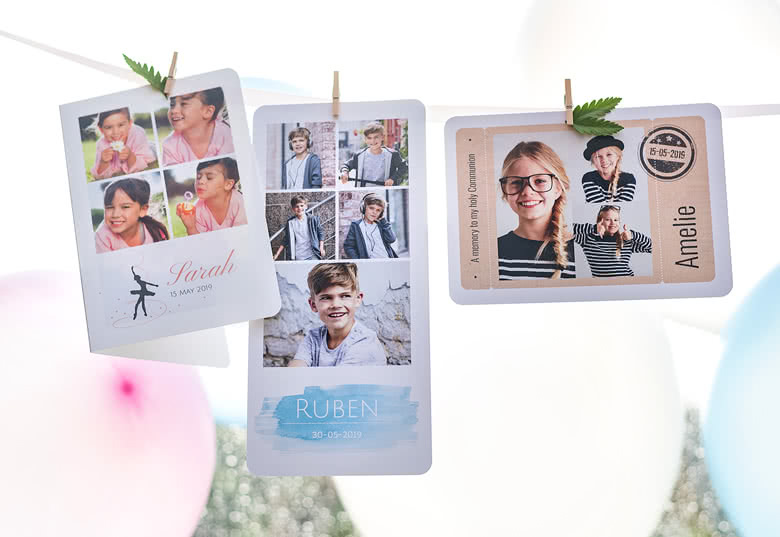 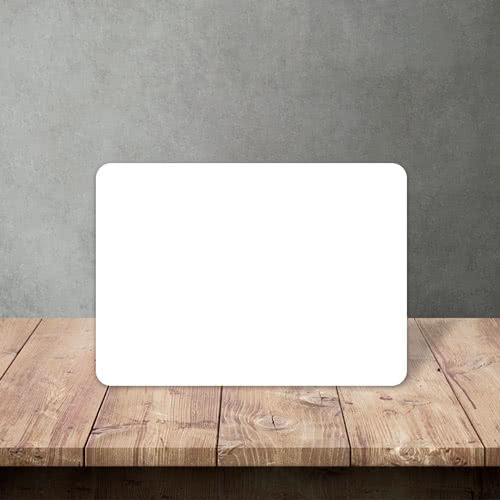 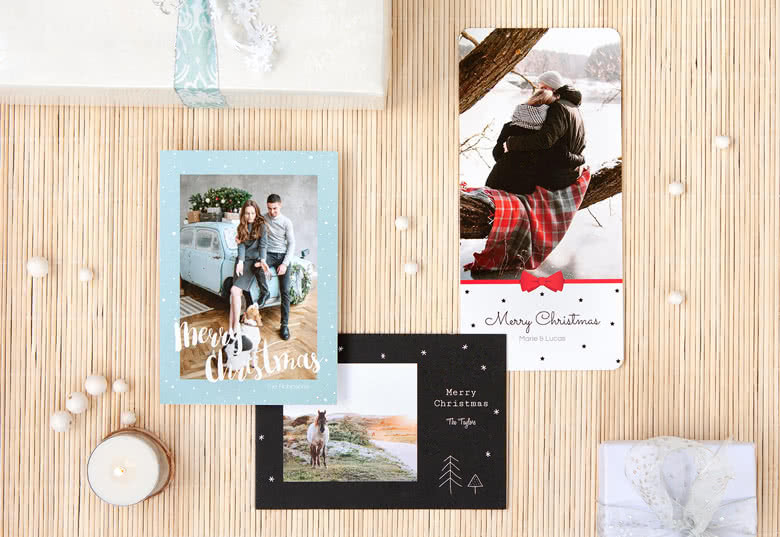 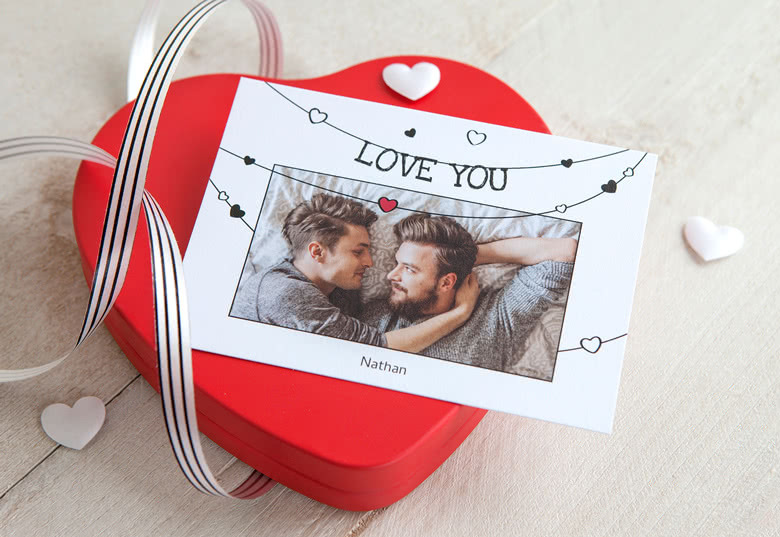 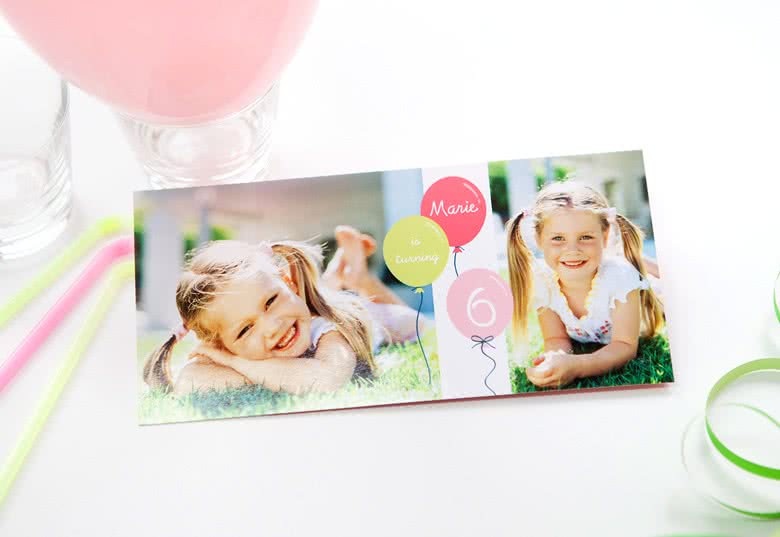 Single Photo Cards are simple and easy to create and the reciever will appreciate the effort you put into making the card unique and special.